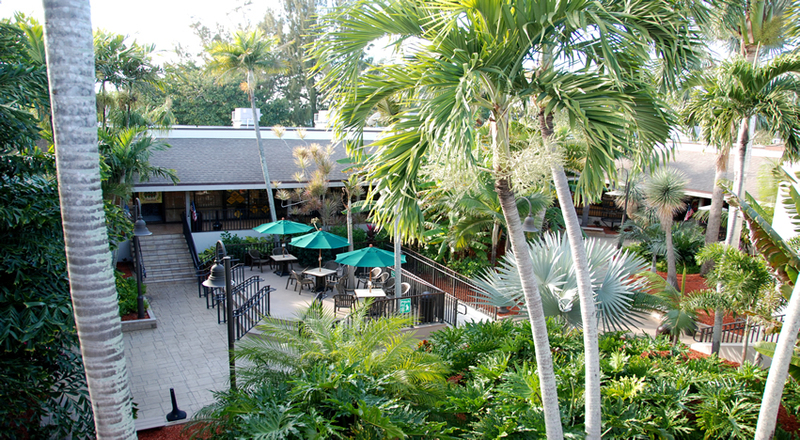 I have never heard of Sanibel before, but it sounds like a fun place for a getaway or even a daytrip! I’ve never been to Sanibel. It looks like there’s a great variety of shops there. I bet the soap company store smelled amazing. I live in Florida and still haven’t made my way to Sanibel. I love to shop so this area would be perfect for my taste. Oh trust me you will love Sanibel! I want to go shopping with you! 🙂 What great places to shop and eat. That Key Lime Pie is calling my name! All the stores are interesting. 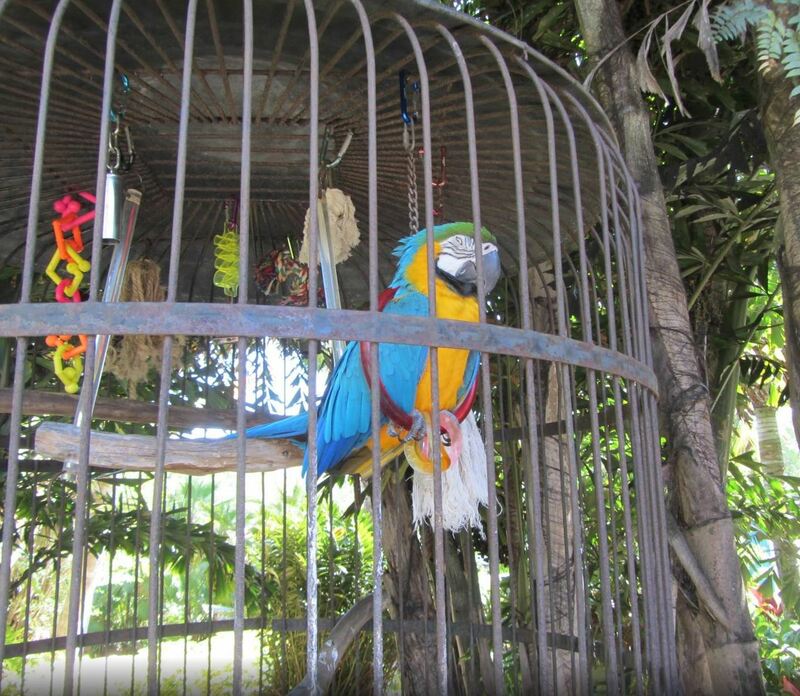 I’ve never been to Sanibel, but I want to go there after reading this post. 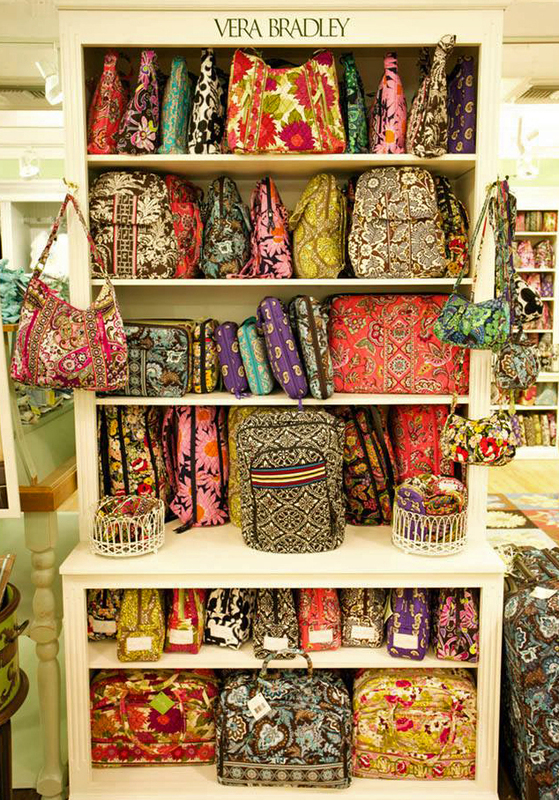 OMG I could go crazy in that store! The starfish pillows are just to cute! I love them! I would need to go with lots of money. If I loved on the coast I would visit every day. 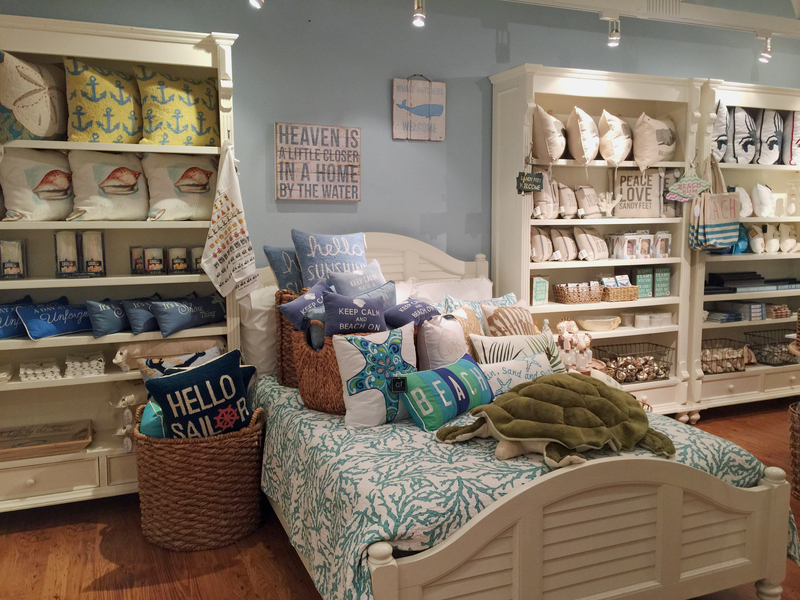 This looks like the perfect store to decorate a coastal home with. So many cute stores! 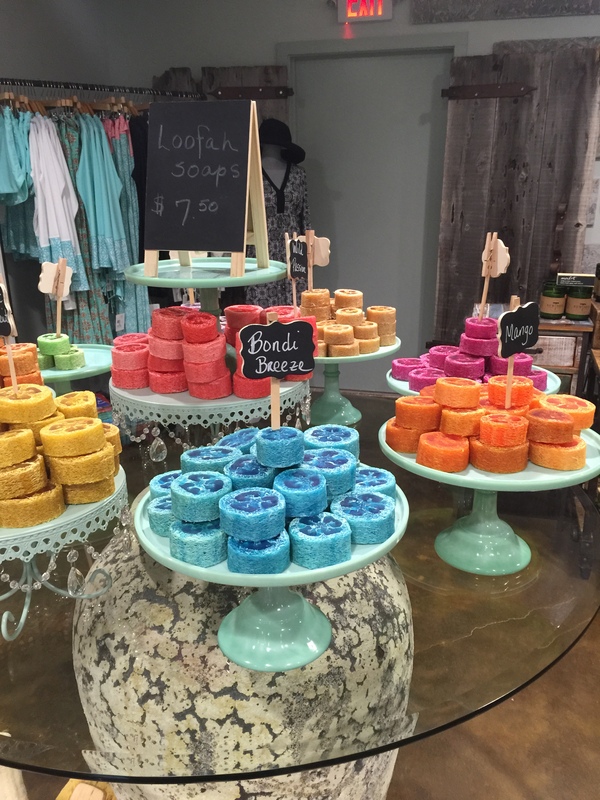 I would love to check out the soap store. I bet it smells wonderful in there. Oh my gosh these stores are awesome. We had a family trip to Florida/Sanibel and loved it. I need to go back! Oh it sounds like an amazing place! 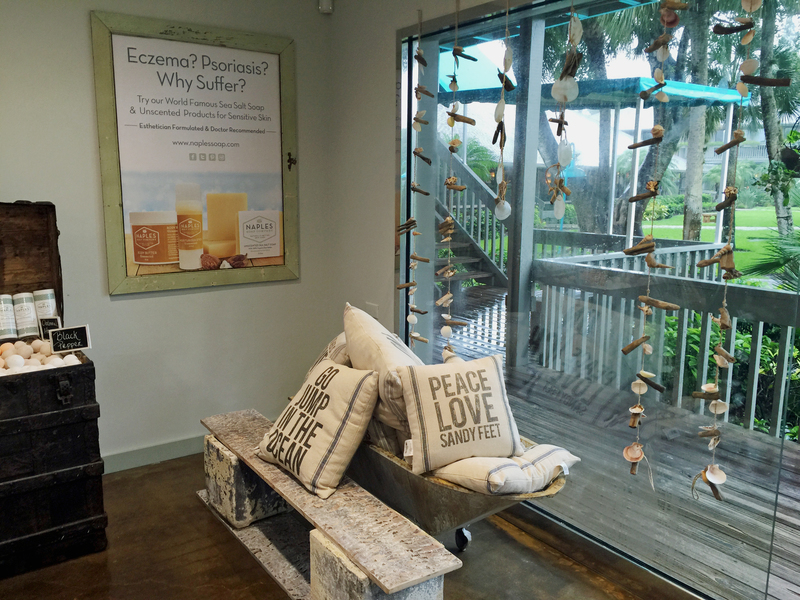 I love beached themed decor, of course it make no sense to have it where I live, but I love love love it! These shops look cute. I’ve never heard of Sanibel (west coaster), but maybe one day we’ll be able to visit. I have not been but it look like a great place to shop. They seem to have it all. Wow. Look at all the things! 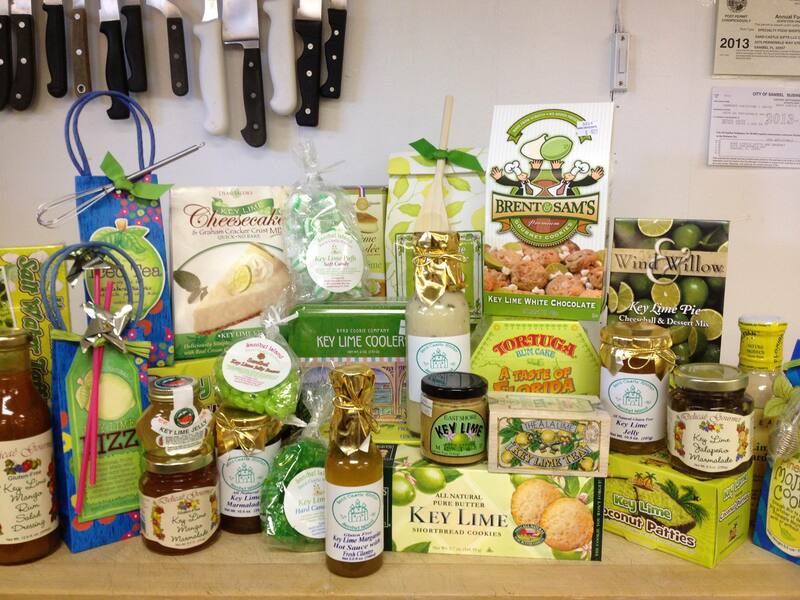 Those Key Lime Shortbread cookies sure caught my eye! 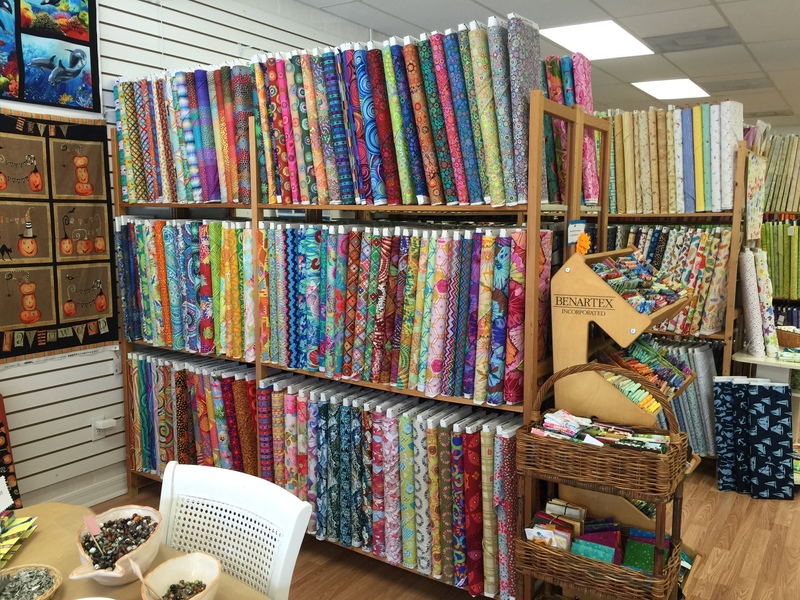 I haven’t ever heard of Sanibel but it looks like a great place to shop! Oh my gosh, no one tell my daughter about this store! She will try to convince me to buy ALL THE THINGS! She is obsessed with mermaids and wants to completely redesign her room now. 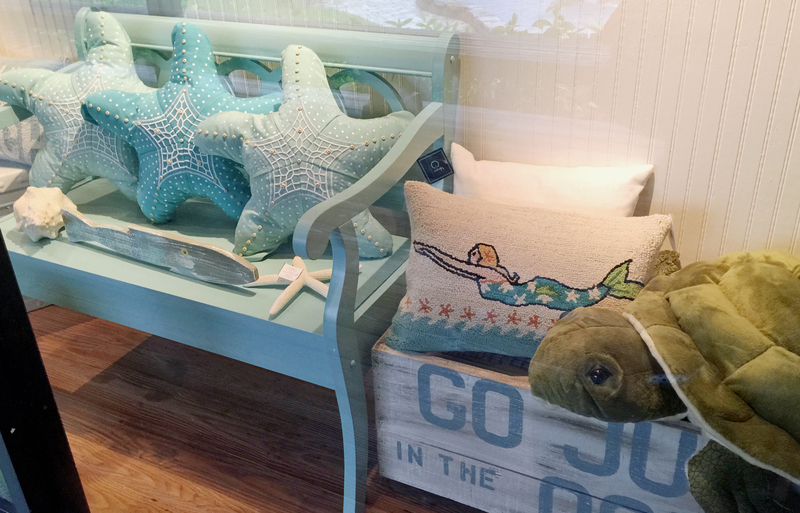 Those starfish pillows, though – I’m tempted! I would love to visit Sanibel! I would snag all of those cute starfish pillows. Never heard of Sanibel, but being new to south Florida, I’d love to find out more. I’ll have to check out these places. 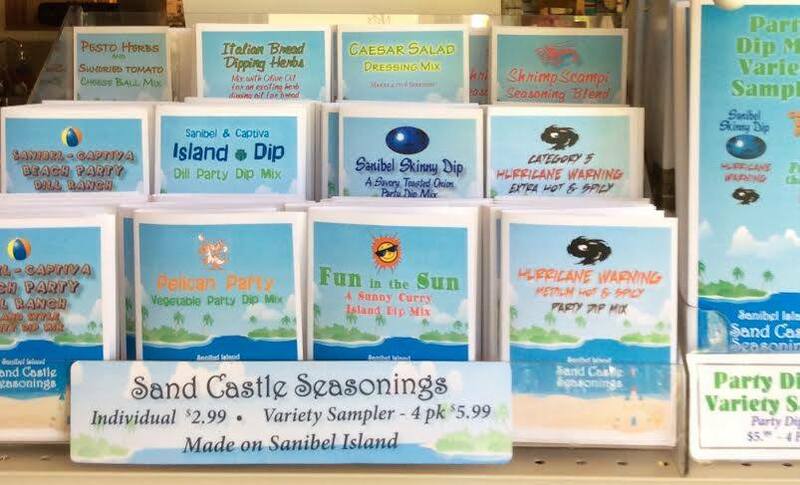 I have never been to Sanibel but I can clearly see that I would love to shop there at the very least, lol. 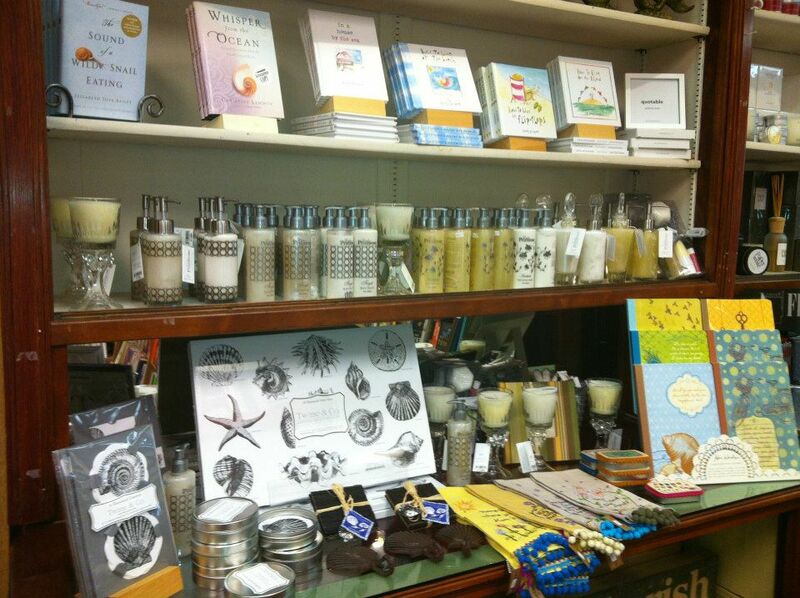 What great shops and products. I love those starfish pillows! I love all the beach decor! 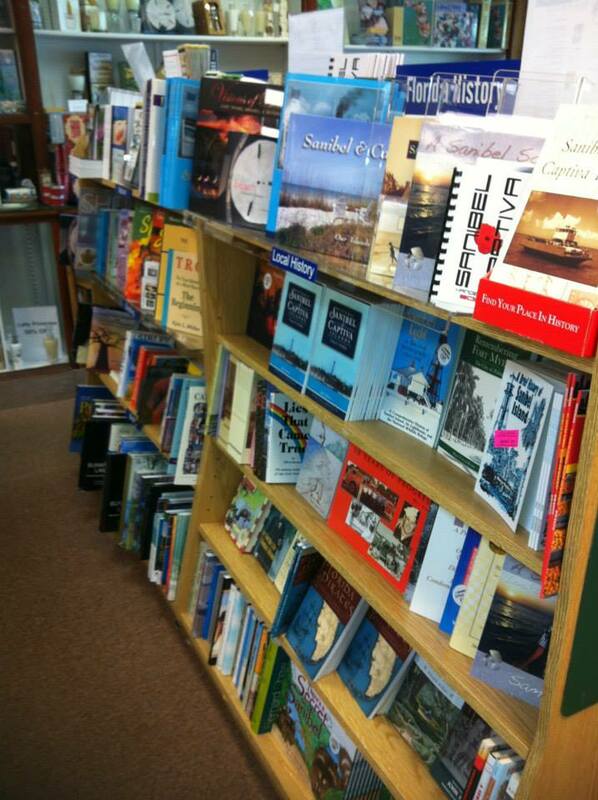 I could definitely use a beach vacation and some time browsing Sanibel and the shops. I am a Florida native and have never visited Sanibel. I think I need to remedy that soon, I wish I could decorate my house in all those coastal colors. 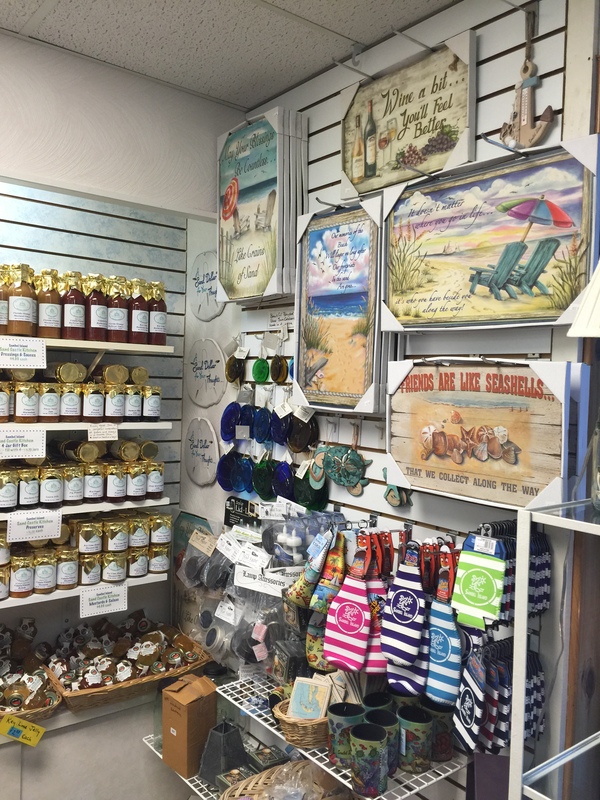 It looks like Sanibel has some great shopping. I will have to check it out the next time i am in Florida. Okay, I love these little boutiques and shops. I especially love the shops that are nautical themed. So much fun! Ooooh the more reasons to return to FL! Those boutiques and shops look so pretty 😀 I’m a sucker for anything ocean/water things. 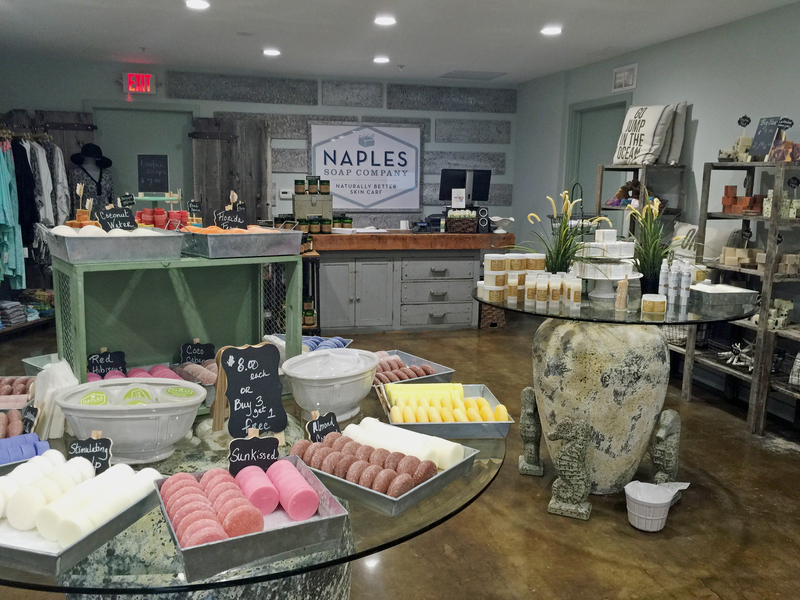 These are amazing shops and boutiques 🙂 I wish I could visit Sanibel in the future. Oh these shops look so cute! 🙂 I love the first one! Omg! I love the motif of the place. If i were there, I would love to visit Sanibel more often. I have never been there. It’s on my list of destinations that I am actually really wanting to go see. Great post. I will pin it in case I ever do get there. I’ve actually never been there. It’s on my list of places I do you want to visit soon in Florida. The shops look so cute! Sanibel is one of my favorite places ever! 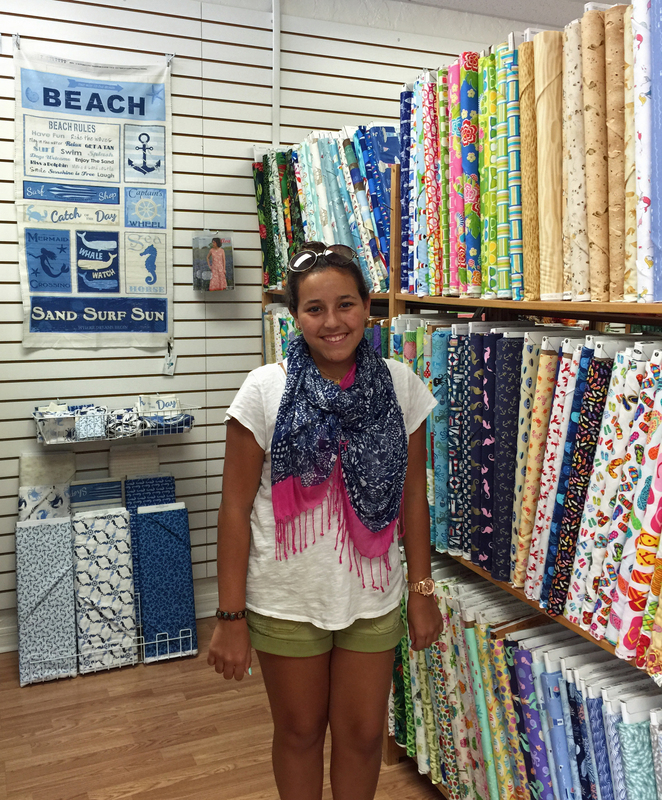 Looks like not just the beaches are amazing but so is the shopping! Thanks so much for this – these shops look so cook! 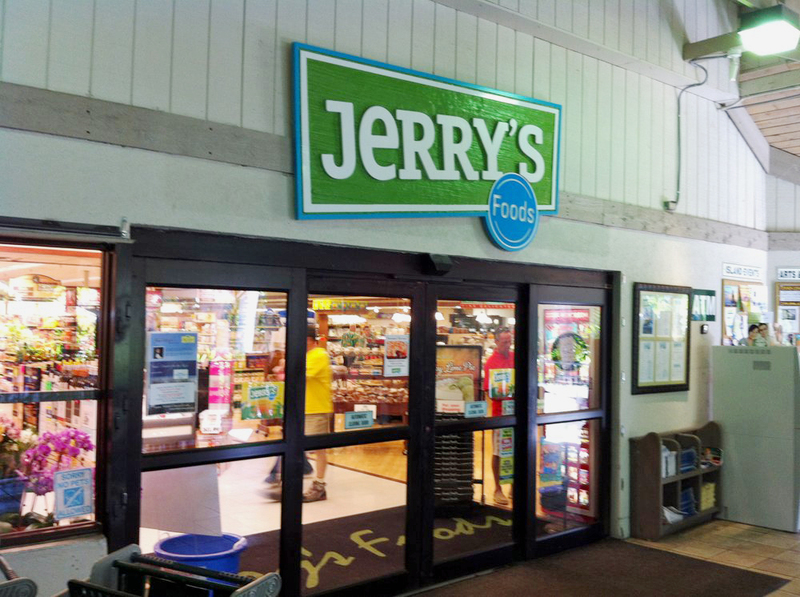 I’ve actually been in Jerry’s shopping a few times – I have been blessed with vacationing there a few times. Will check out these other cute shops if and when I make it back down there! What a fun place to shop. I like the open ans beach feel. 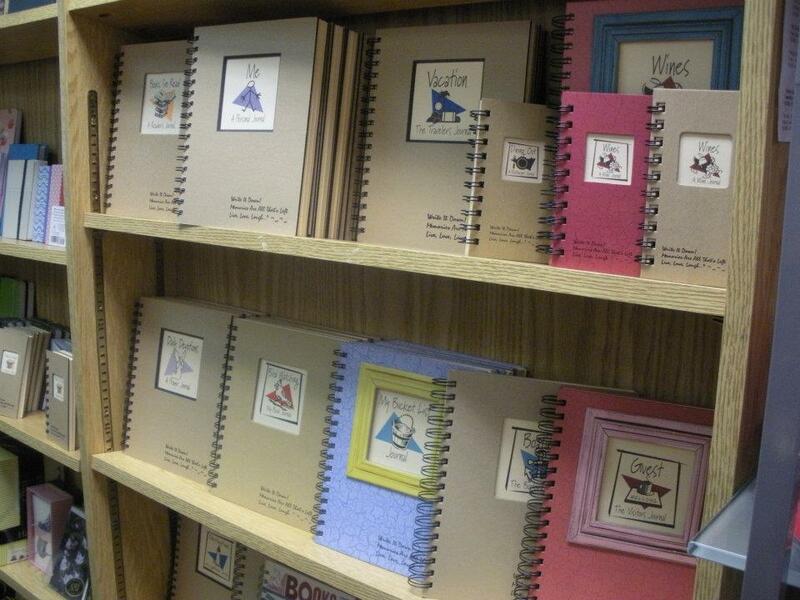 Lots of nice products to decorate with. I think the spicy scent would draw me in too. 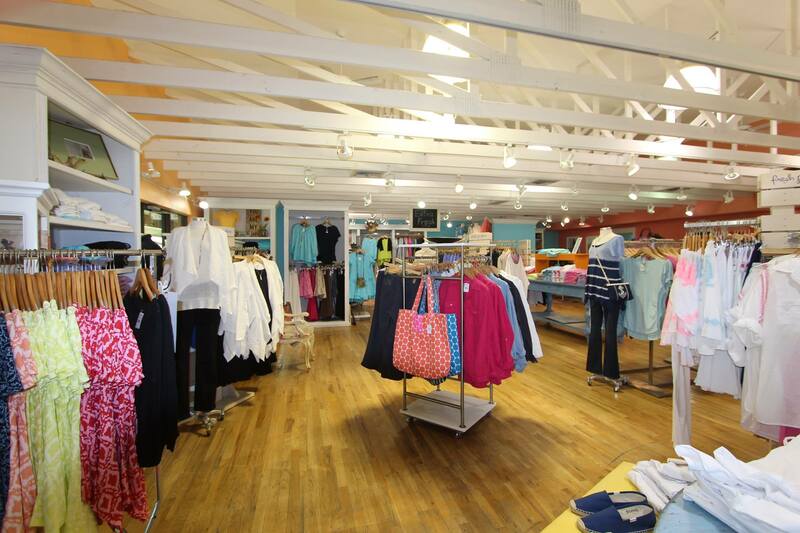 I love to shop when places are warm and inviting to shop. I love shops that are warm and inviting as well. 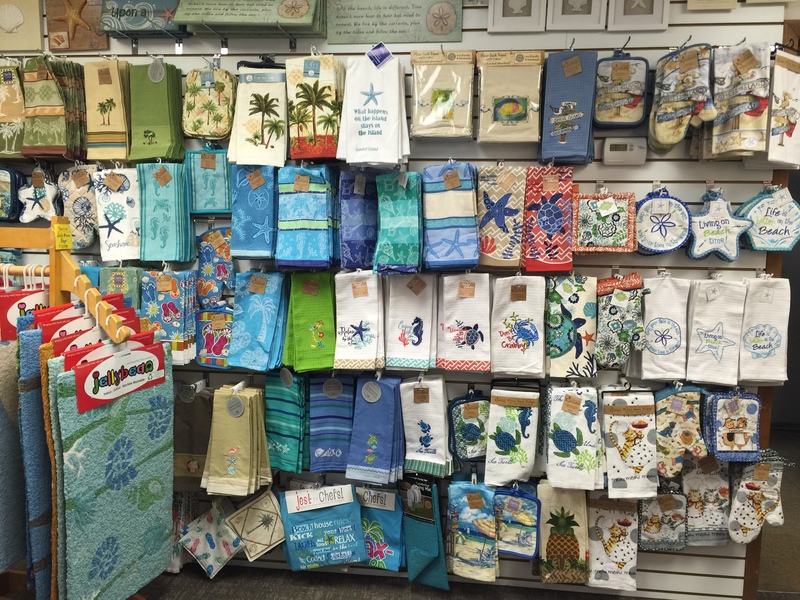 I also love the ocean theme of the shop I wouldn’t be able to walk pass it with out at least window shopping. A lot of great treasures are in that place I am sure. I am in LOVE with this place!!! 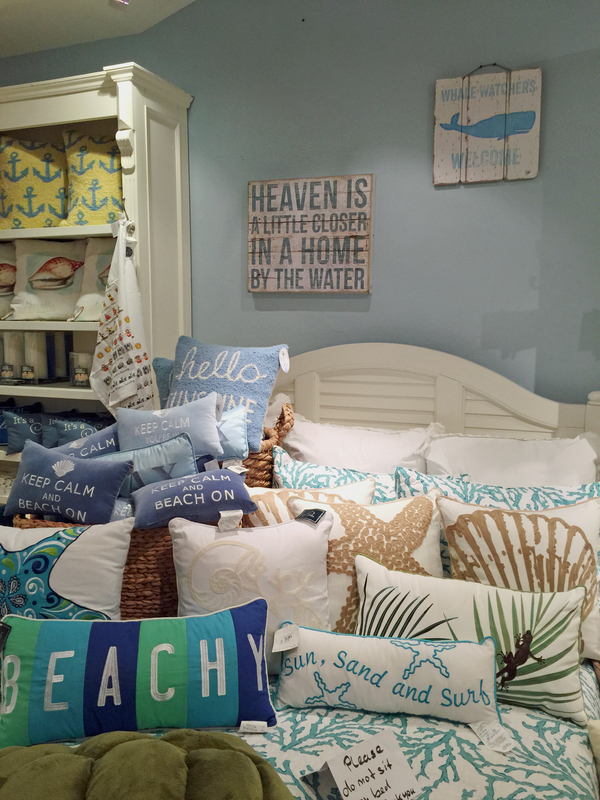 I have never been nor heard of it however, I absolutely ADORE shops that have beach-inspired furniture and accessories. This place looks sounds amazing. I would totally love to check out that charming little craft shop. This looks like some amazing shopping! I want to go to that soap company. 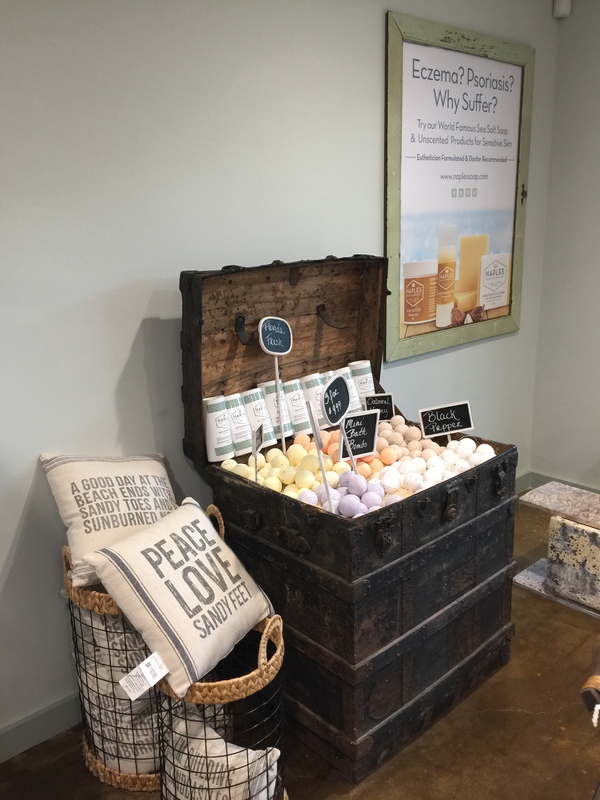 I love handmade soaps. I love all the items they sell here. They look so quaint and like they make any home really warm. How cute is the home decor store??! I would love to go shopping at a place like that! Thank you so much for sharing it with us! This is my dream place. 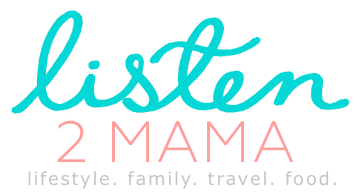 I am currently decorating my home and I’m always looking for fun pieces and this place seems to have quite a lot of places that I would go into and shop at. I’ve never heard of Sanibel before (and I lived in Florida for 5 years!) but it looks like a nice place to visit. Love beach themed anything. I have heard some wonderful things about Sanibel. Now I want to visit there just for the shopping alone! I love this post! I live in Fort Myers & I don’t get a chance to visit Sanibel nearly as much as I would like to. I love the luminary night there, if you have not made it to Sanibel for their luminary night I suggest it! They light up the streets with candles around the holidays and all the shops are open, music, and horderves. You would love it! Oh thank you so much for suggesting this, I had not heard about it and definitely want to go check it out now! 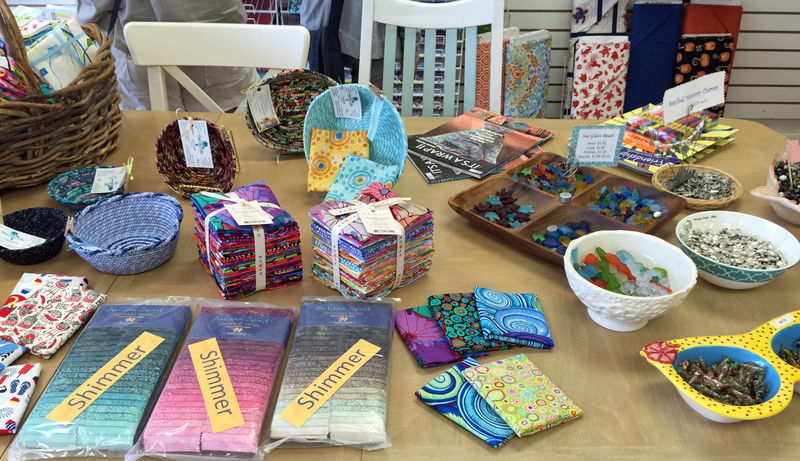 Thank you so much for including FantaSea on your list of shops to stop in when visiting Sanibel. 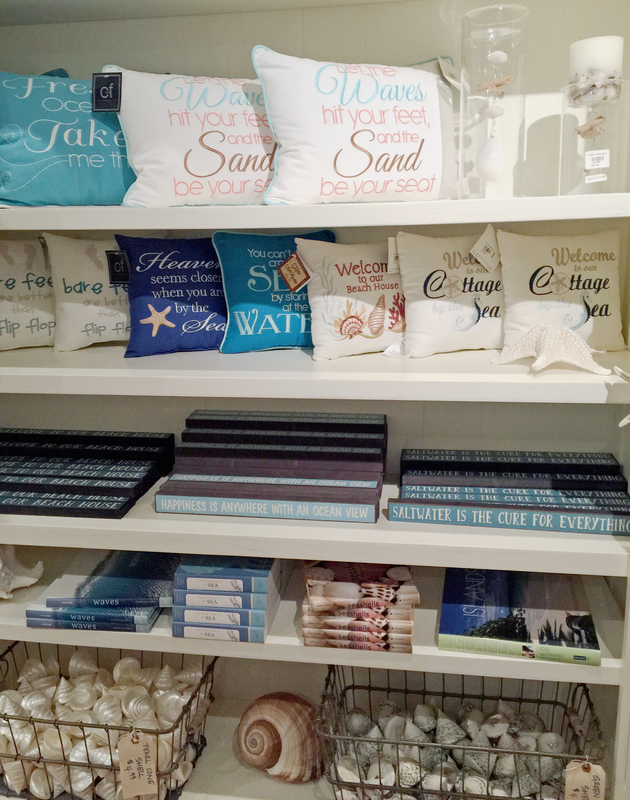 We hope that you enjoyed shopping and strolling through our collection of coastal home décor. Great choice on the sign you picked, I’m sure it makes a wonderful addition in your home and reminds you of the sandy shores of Sanibel. Stop in and see us again next time you are in the area. 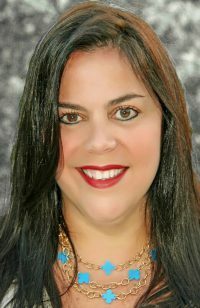 We also have stores in Sarasota, Naples and Key West and online at http://www.shopfantasea.com. Thank you, so glad you liked my post. I LOVE your store and look forward to shopping there again soon. 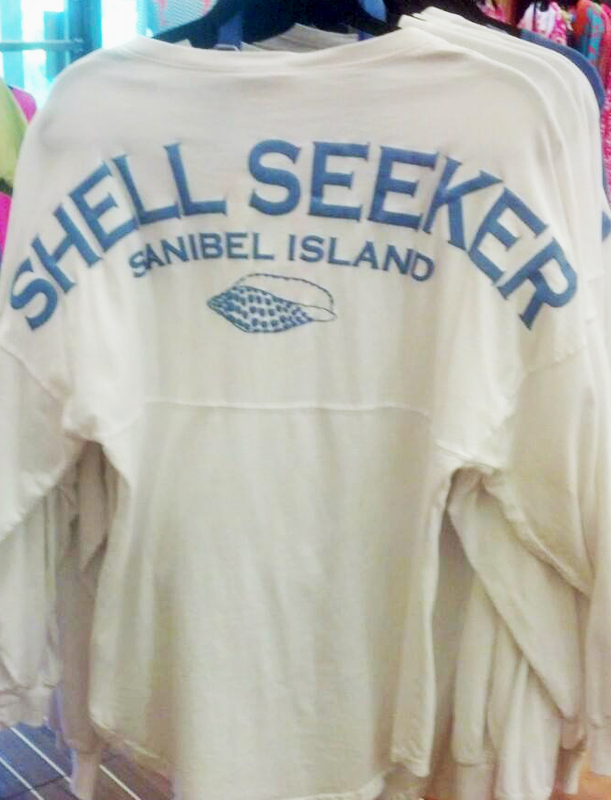 Can you tell me where to find that Shell Seekers spirit jersey? We were on Sanibel for 2 days last month and didn’t get to shop. Thank you!